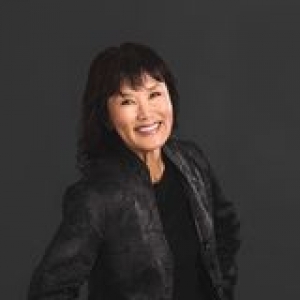 As a successful business woman, Sunae began to invest in real estate. She quickly learned that she was very good at buying and selling real estate and understood the real estate markets and transactions. In 1996, she was licensed and utilizing her successful business and people skills, began her real estate career. Immediately she was recognized as a TOP Producer and almost the rest is history! While Sunae is almost always working, she loves to work on the golf course best of all. As our hectic lives in real estate can tug and pull us, Sunae most enjoys spending time with her two children who are the most calming part of her life.